There are several historical tourist places in Lucknow. 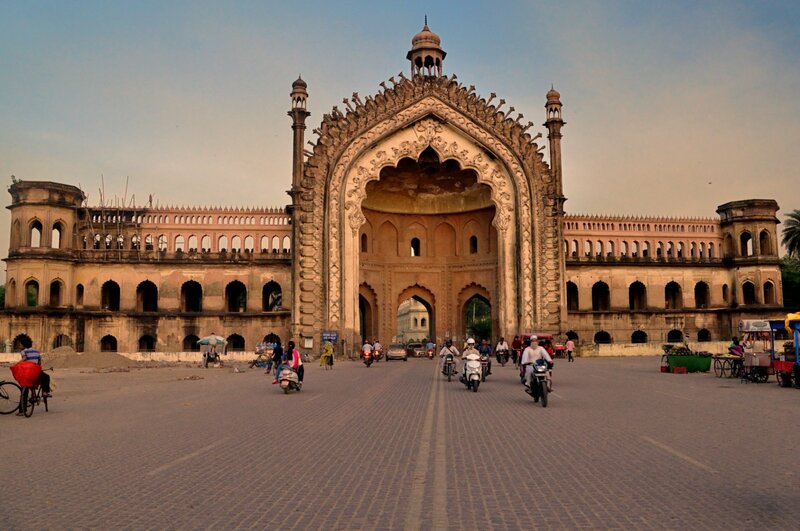 Rumi Darwaza is one of the historical impressive tourist place in Lucknow. The word “Rumi” is a name that used in Istanbul, the capital city of Roman Empire It is also known as Turkish gate and is built by Nawab Asaf-Ud- dowlah in 1784 which is based on Awadhi architecture for help famine affected people in its state. It is regarded as the entrance point of the city. The height of the Rumi Darwaza is about 60 feet. The topmost part of Rumi Darwaza is decorated with an octagonal Chatri (Umbrella) which is very attractively and complexity carved. At the top, a large size lamp was located for glowing and lighting the structure is looking beautiful in the night. The Rumi Darwaza is decorated with beautiful carved flowers buds and small jets of water gushing outwards increase in the attraction and impressiveness of the Darwaza. 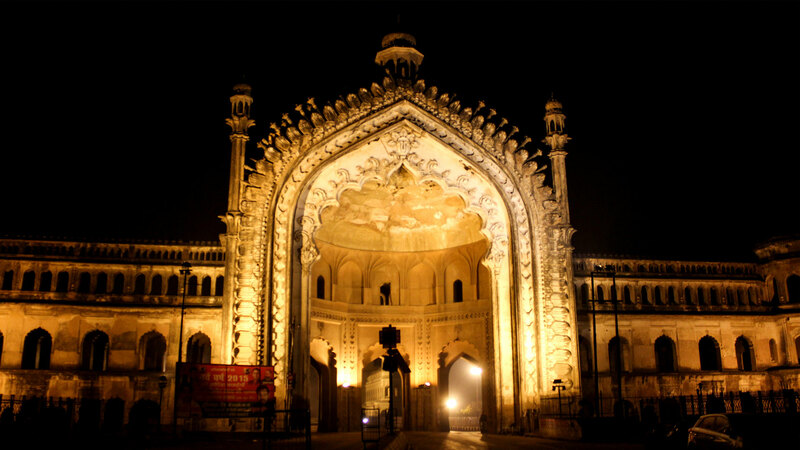 Darwaza is situated to the west of the Asafi Imambara which is popularly known as Bada Imambara in Lucknow and has three rounded gateway in Lucknow.. It is constructed which was completed in two years at rupees one crore. There are different beliefs for the designed of the Rumi Darwaza. Some people believe that Jalal-ud-din Rumi who was a popular poet and philosopher of Constantinople, (the capital of Roman at that time) designed the Rumi Darwaza. Others analysis is that Kifait-ullah (chief architect of Nawab) designed the Rumi Darwaza. 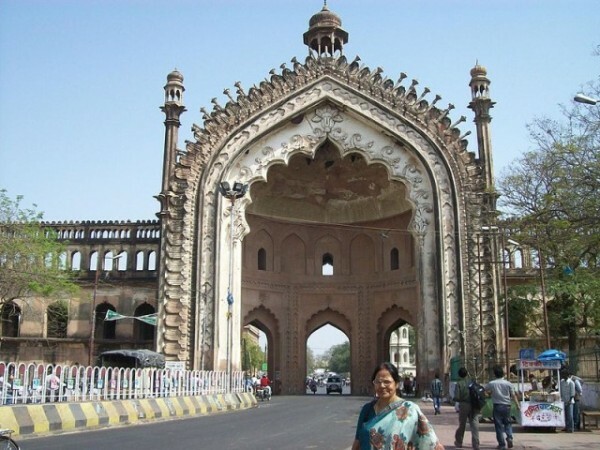 When you come to Lucknow for visit historical monument, you must visit Rumi Darwaza at any time and any season.